MyTherapist is one of the most popular Internet platforms offering therapy services for individuals who want to utilize therapy and counseling services online. 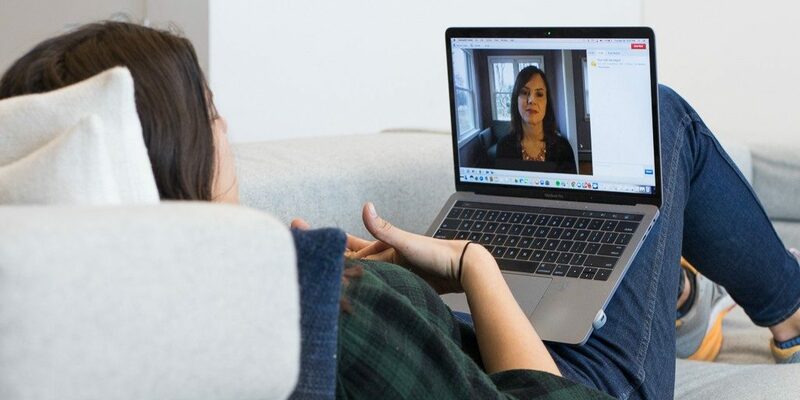 More people are choosing to undergo online therapy these days as it boasts convenience, discreetness, and affordability in comparison to attending office appointments. 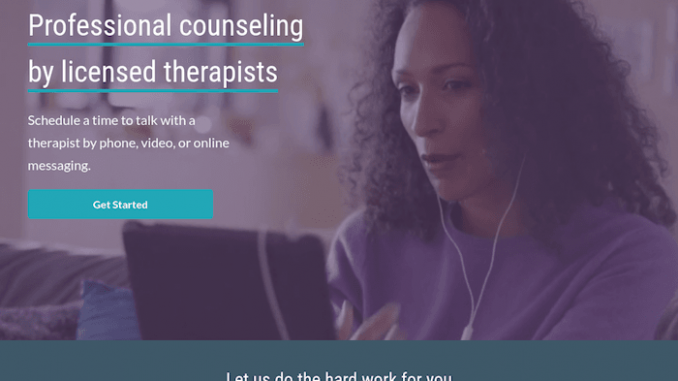 MyTherapist is relatively new to join the barrage of other online counseling/therapy websites, but it has already garnered positive critical acclaim from consumers and other media outlets for its ease of use and high-quality counseling solutions. MyTherapist is a full counseling service that offers a wide variety of focused and general therapy services including: religious counseling, relationship/couples counseling, individual counseling, counseling for depression/anxiety/PTSD, and other types of therapeutic services. Patients and users can choose between several communication options such as phone, instant messaging & chat, or video chat to speak with their chosen experienced, licensed and board-certified counselor. This assists in the patient in having absolute privacy & in retaining anonymity and also negates the high costs of seeking counseling through traditional therapeutic methods. 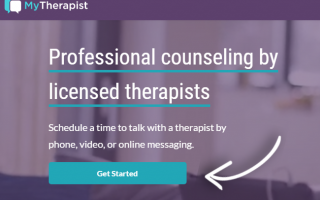 MyTherapist boasts a broad selection of more than 1,000 professional counselors since their establishment on the web back in 2017 and has accumulated tens of thousands of patients who use and continue to be satisfied with their online counseling platform. MyTherapist has the simplest of all sign up processes of any other therapy platform we have reviewed on Online Therapy Reviews. It is very simple and succinct. But before you get started, you need to be at minimum 18 years old. If you are 18, then you will proceed to complete and fill out information that will be used to comprise your profile and user account. Immediately upon arriving on the MyTherapist homepage, you will notice that it is straight-forward and clean. There is a button that says “Get Started” on the homepage slider. All you have to do to get started is to click on that button and proceed to answer the questions that follow and that will ultimately build your profile and account and give My Therapist better insight into your counseling needs and mental, emotional, and psychological state. 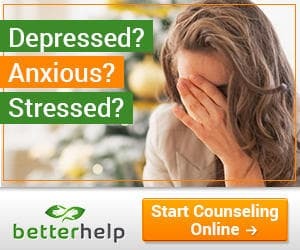 In some instances you may be prompted to seek therapy services through BetterHelp.com, the “sister” site of, MyTherapist – that is if MyTherapist is not taking any new patients. Do you experience or are you suffering from chronic pain? You will be asked to answer to check off certain things that apply to your individual circumstances, but you get the gist. Just remember to be completely honest and that this profile will only be seen by the therapist that you select. After you finish answering all of the questions, you will then be prompted to establish your account. When creating your account you will choose a username, safe password and link to your email address. You also have the choice of signing in by a valid Google account or with a Facebook account. Do not worry your account is 100% secure and confidential. To do this, you need to supply a username, a password and a valid e-mail address. Note: When signing up you should consider using an email address that you regularly access and use. You will need to access your email account to verify it with MyTherapist before they will grant you access to your account and also because any notifications from your counselor will be sent to the email that you signed up with. Your identity is secure and it will remain private with 100% anonymity when signing up. You DO NOT have to use your actual name and MyTherapist will never request this information from you nor will the counselor/therapist that you select to acquire therapy services from. 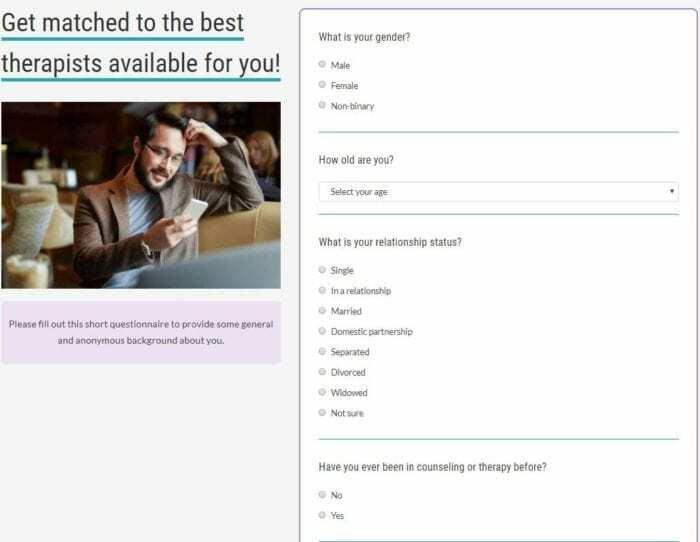 Once you have filled out the questionnaire and established a profile and user account, MyTherapist will provide you with a list of therapists/counselors in the specific niche' that you are best matched with. Click the Start Therapy button of the counselor of your liking. The next step in the process is for you to peruse the pricing page and choose the best option to render payment. 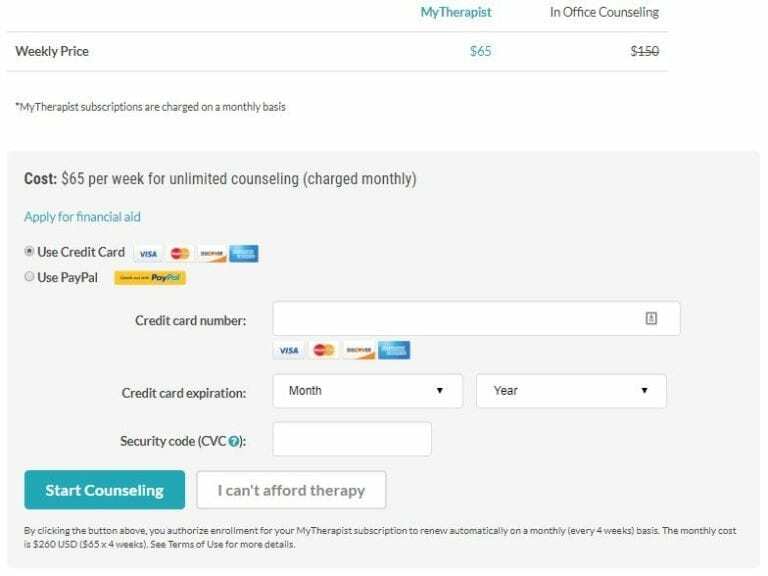 Once the only option for MyTherapist users is to pay a price per session for counseling services. However, most recently MyTherapist has modified this to allow an individual to subscribe or pay a flat fee price of $65.00 per week for unlimited sessions that is billed in monthly installments. This feature that they offer alone makes it much more affordable in comparison to paying high costs of in-office sessions – as you can clearly see from the image provided below of the pricing page. Additionally, My Therapist has added a new offer which enables a patient to obtain financing. However, you must meet certain criteria and qualify in order to use this option to pay for your therapy. MyTherapist offers a myriad of payment options for you including: Mastercard, Visa, American Express, Discover Card, and Paypal. Once you have chosen and matched with an appropriate counselor you will get an introductory message from them. It is from here that you will message back and forth and get more acquainted with each other. Most therapists follow the common protocol to have you fill out a few forms and worksheets that can give them an idea of your expectations, milestones for progress, problems and issues you wish to address, and goals that you want to achieve. 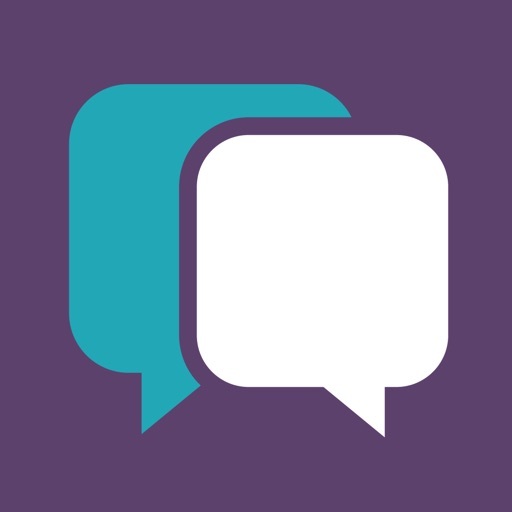 MyTherapist is ideal for communicating securely with your therapist! You have 4 choices of communication methods to choose from: direct messages, live-chat, live video, and telephone. Depending upon your therapist's schedule he/she may return your messages throughout the day. It is not typical for you to get responses from your counselor on weekends or holidays, but it does not mean it is not possible. You can opt to have your session take place by participating in a session that is a real-time, live chat. This conversation will be active as you and your therapist discuss topics and you both communicate and get immediate responses in real-time. Live chat sessions require you to schedule them in advance and are determined by your counselor's open availability. You can communicate during your counseling sessions via live video chat system built much like Facetime, Facebook Video, and Skype. Face to Face Video chats are the most popularly used through the MyTherapist platform. And, in all honesty it is the most intimate and personal manner to undergo counseling and therapy. You can opt for as many video sessions per week as you need depending on your individual needs and circumstances. Most video sessions average about 15-30 minutes per session and require you to schedule the session by making an appointment. Telephone therapy sessions are initiated similarly in fashion to the way the live video chat is where you use the MyTherapist dashboard to begin the call. If you are somewhat shy about face to face sessions with your counselor you may want to break the ice by first scheduling a phone session. These are also the type of sessions that need to be pre-scheduled around you and your therapist's open availability. 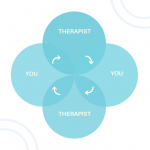 You can feel confident that any therapist that you choose from the MyTherapist directory of professionals has all of the necessary credentials, licenses and certifications for a counselor to legally provide quality therapy services. Required to have a Doctorates Degree or Masters Degree in their field of practice. Must have a minimum of 2,000 hours and/or 3 years of experience in their field. Must be certified by their state board in their field of practice. We gathered some of the most helpful FAQS (frequently asked questions) listed on the MyTherapist website that we thought may help you better understand some of the finer details of using this online counseling platform. Q. Can I change therapists if my first choice was not a good fit? A. Yes, you can change your therapist quite easily be selecting the change counselor button that is located in your account dashboard. You can openly change therapists at any given time that you choose. However, it may take up to a day or two for the changes to propagate and change within your account. Q. Is MyTherapist compatible with all devices and computers? Q. Is all of my information protected and secure? A. Yes. 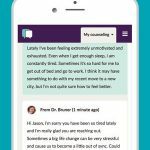 With MyTherapist being a platform where sensitive information is shared, they have taking the ultimate precautions by implementing a few of the most powerful, multi-faceted layers of protection in order to continually keep all of your personal information private, secure, and protected from compromise. Additionally, they carry an HTTPS/SSL license which serves as more protection as it encrypts all information received and sent through the platform. Q. Can my counselor share my personal information or any details about by communication with him/her with anyone else? A. Federal law has many strict policies regarding your privacy and the confidentiality of what is discussed between you and your therapist by any methods of communication. Additionally, MyTherapist will never share your information with any third-party. We searched high and low and found a plethora of positive reviews and user feedback and comments that significantly praise and give acclaim to MyTherapist for supplying them with a reliable online counseling platform with tons of counselors to meet anyone's needs. Here are just a few verified comments and reviews that provide substantiation and explanation of why MyTherapist has become so popular, so quickly. There are many advantages to using MyTherapist as your one stop shop for counseling providers and services. After tremendous research and hands-on use the following traits are what I think stand out most about MyTherapist in comparison to some of the other online counseling platforms such as BetterHelp. One of the best features that MyTherapist offers its new patients and users is that it now offers special financing for those who qualify. This can really help someone that is not normally able to afford ongoing and continual therapy to be able to pay it in small increments without compromising their sessions for fear of not being able to pay for them. Although, MyTherapist is quite new – it has accumulated counselors and therapists at an alarming rate. Every day more therapist join the platform's directory. As of this review there are more than 1K therapists to choose from. 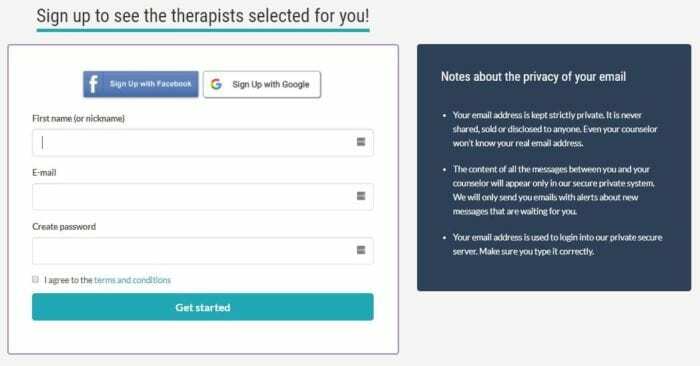 Before modifying their pricing plans, MyTherapist limited their users to paying a per session rate. However, presently they offer unlimited sessions on a weekly basis at a flat rate of $65.00 per week. This pricing plan is billed monthly to users who opt-in. You can utilize any type of sessions as much as you like and choose your preference of communication via direct messaging, live chat, video chat or telephone call. Out of all the platforms for online therapy and counselor matching, I prefer MyTherapist because it is no-fuss basic. It is very easy to navigate and use. You can use the applications or just access the site online to sign up, choose a therapist, schedule a session, direct message your therapist or initiate & attend a session. The anonymity of using this online therapy service is outstanding. You are not required to use your real name. This can work in many individual's favor as using one's real identity can cause excess shame, anxiety and inconvenience when tackling hard to talk about topics, enduring various emotions and sharing sensitive information. MyTherapist is a very viable option when searching for a well-qualified therapist that performs online sessions for their patients. It is easy to use and takes no time to sign-up and answer the short questionnaires. The matches for therapists & counselors is spot on, although I noticed it does take a bit of time for the matches to return. It is well worth the price as now consumers have more options to render payment and to access unlimited therapy sessions. As most verified customer reviews aforementioned, MyTherapist is an affordable, reliable, and easy to use service that connects them with compassionate, highly trained, licensed professional counseling providers.